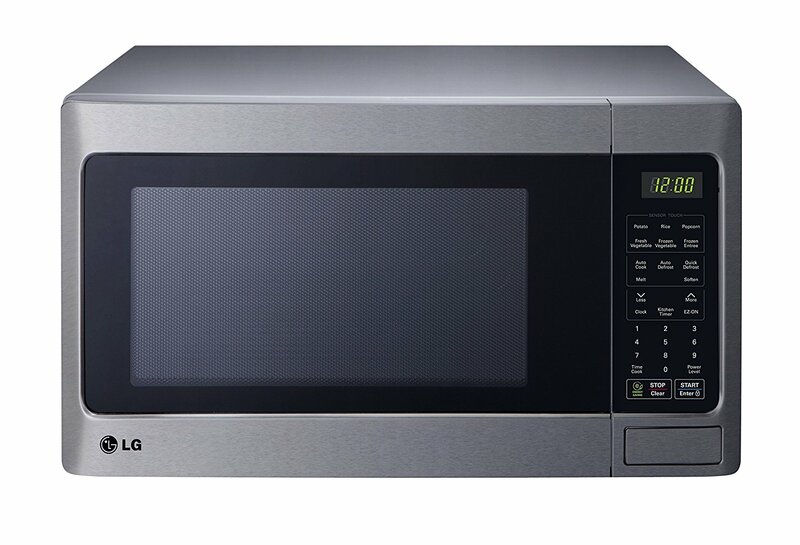 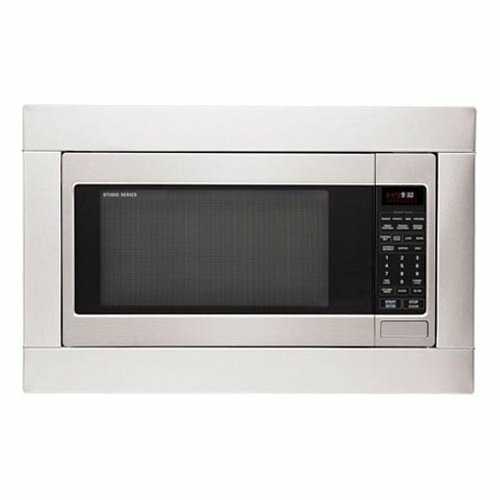 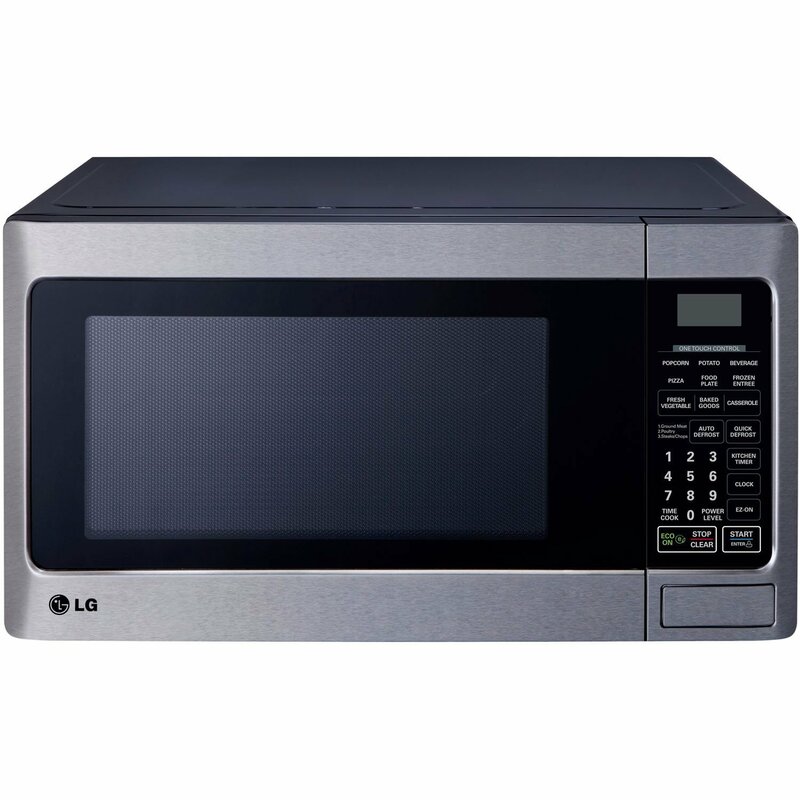 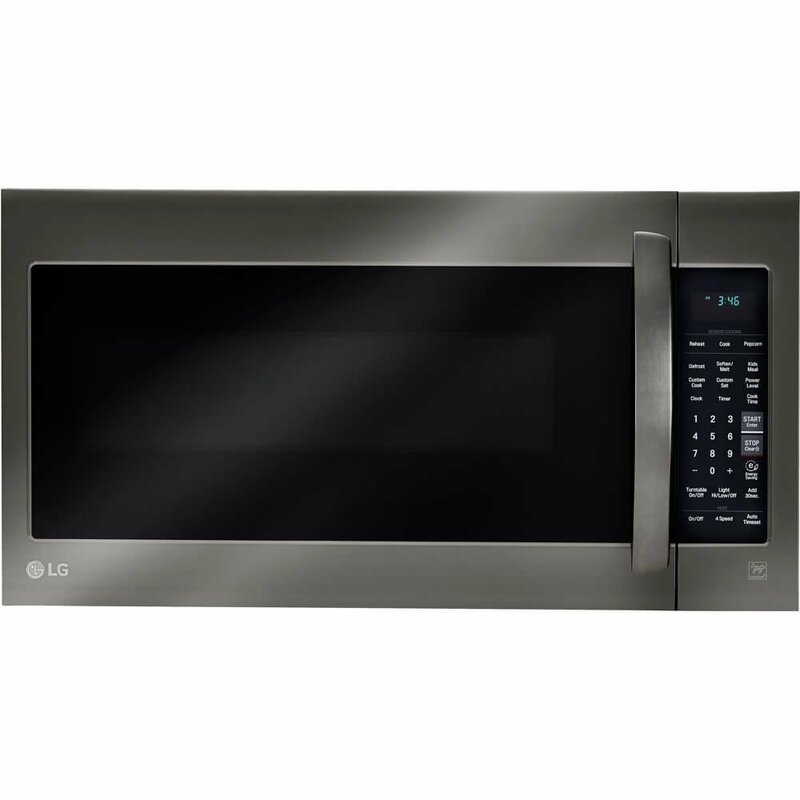 LG LCRT1513SW Countertop Microwave Oven has 1100 watts of cooking power and 1.5 cu. 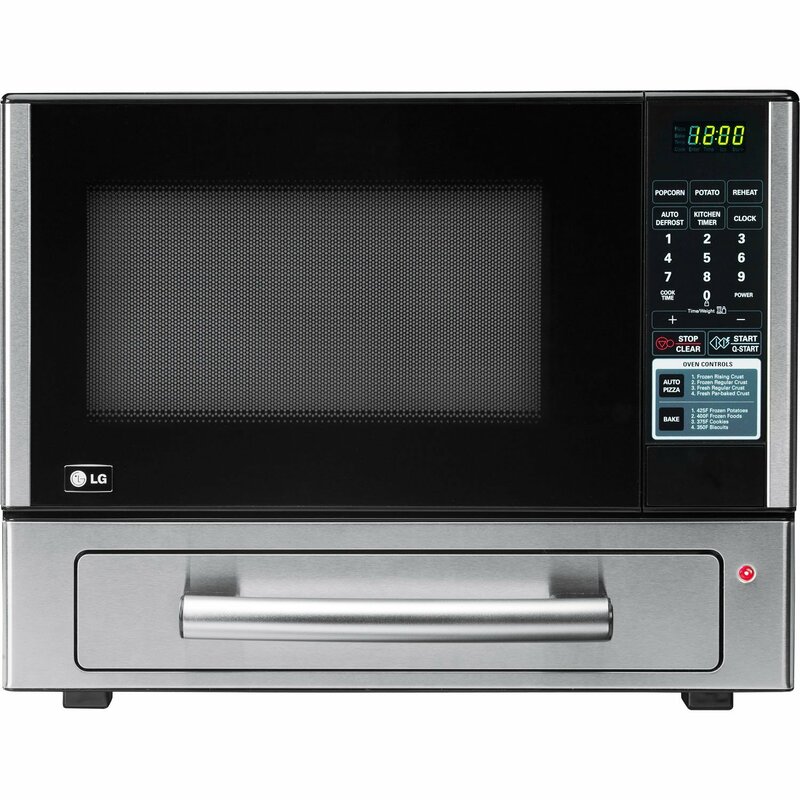 ft. interior space and 14.2 inches diameter turntable. 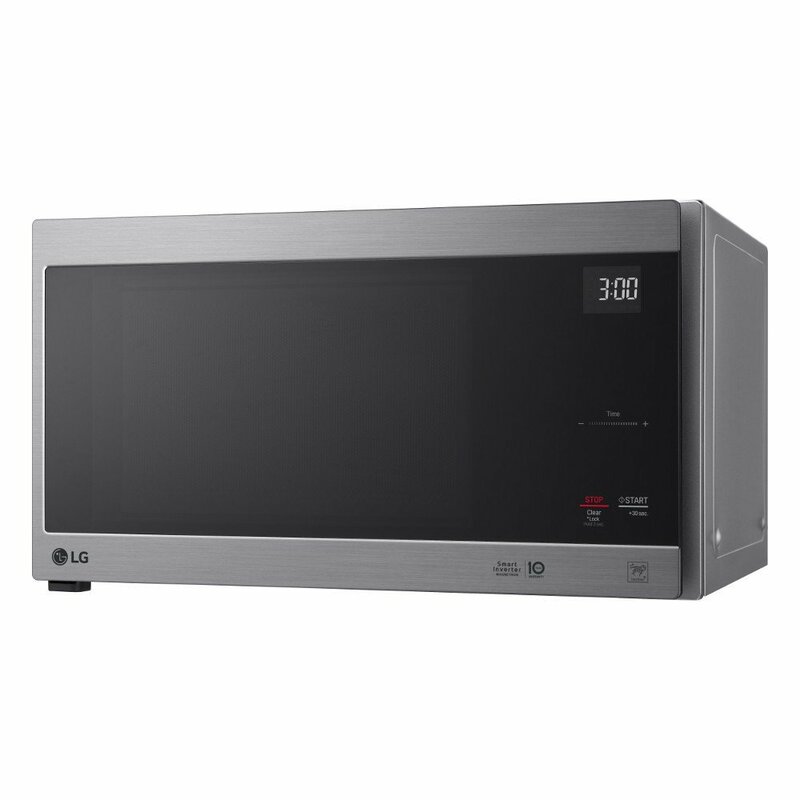 With such capabilities, this LG LCRT1513SW microwave oven has huge capacity to cook food for whole family at very fast speed. 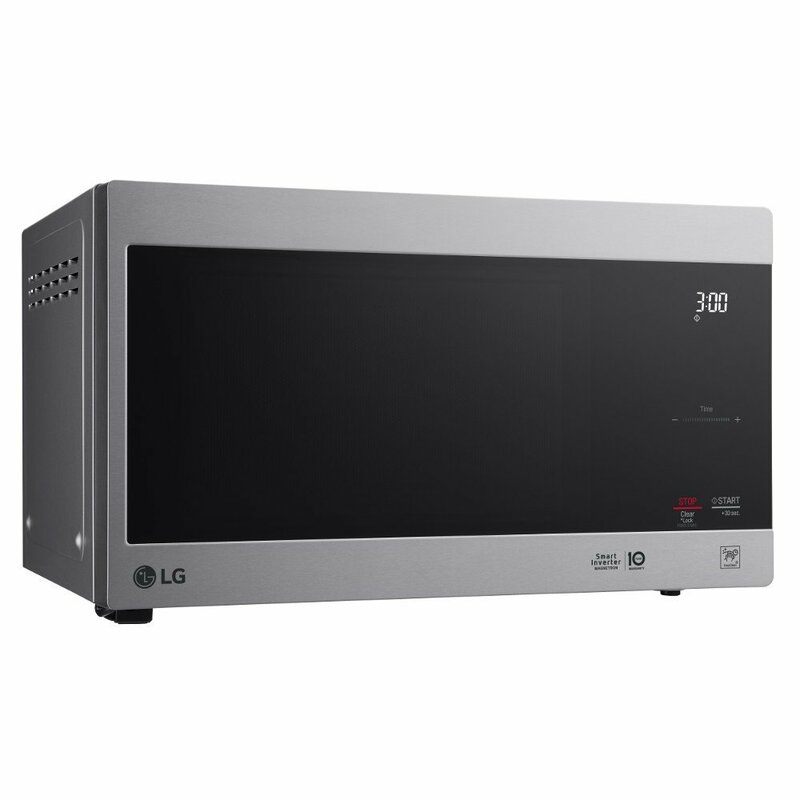 This LG microwave oven features Eco-On to save energy at the time when microwave is not being used. 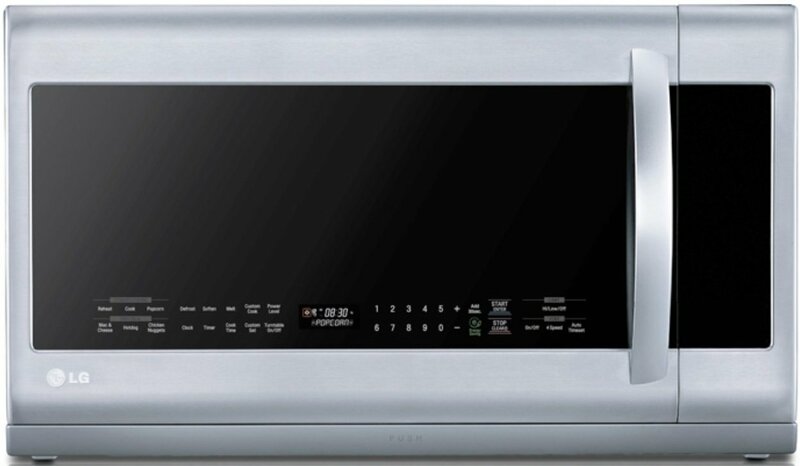 On the other hand, it has Easyclean round interior that facilitates easy cleaning without using any harmful chemicals. 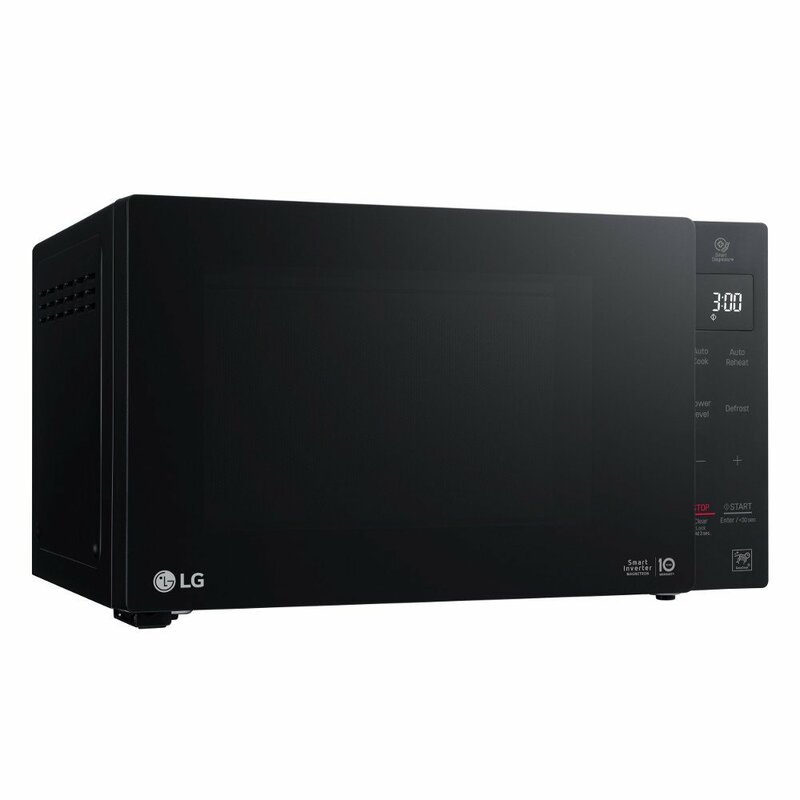 When it comes to cooking options, LG LCRT1513SW features EZ-On, Sensor Touch, Auto cook, Auto Defrost, Quick Defrost, Soften, Melt, Time Cook and 10 power levels and multi-stage cooking. 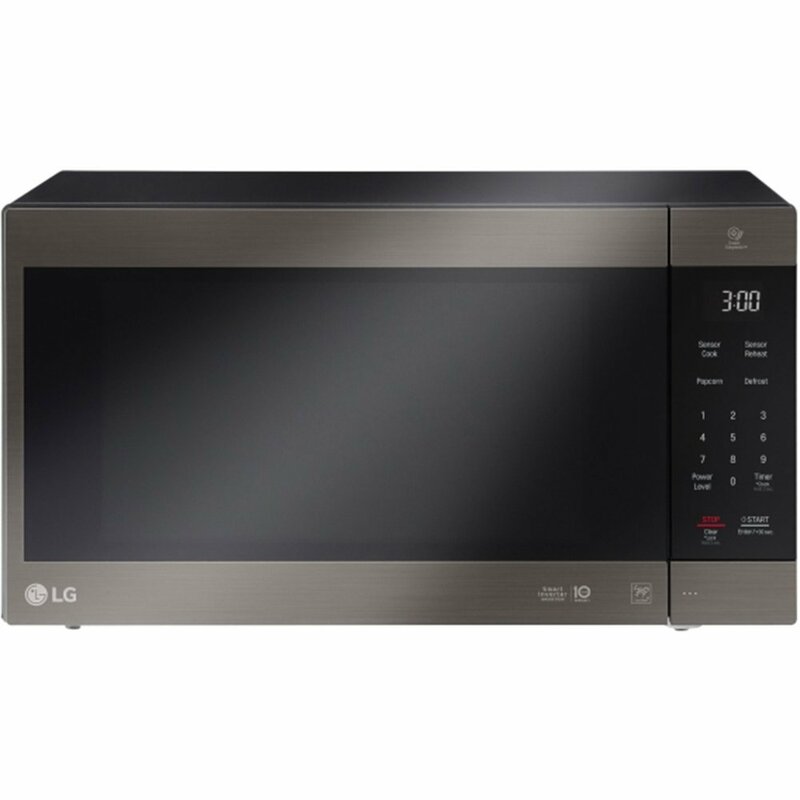 Keeping safety in the mind, this countertop LG microwave features child lockout feature to disallow unauthorized use of this unit and prevents in accidental start.